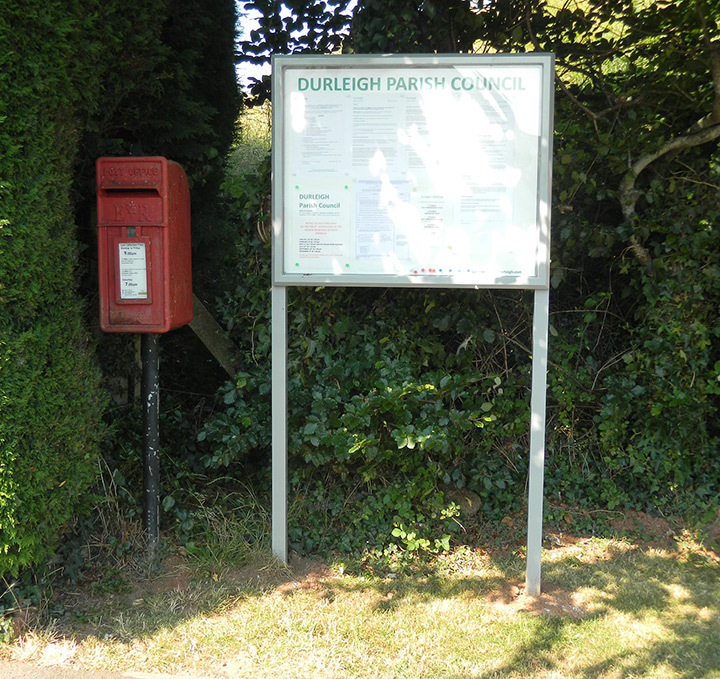 Durleigh Parish Council now meets at Enmore Memorial Hall, Enmore – (adjacent to Enmore Park Golf Course) on the second Thursday at 7.30 p.m. every other month from Janaury , unless otherwise notified on the website or in the Parish Notice Board. Members of the Public (and the Press) are positively invited to attend and there is provision of parishioner’s question-time at the beginning of each meeting when they may bring to the attention of the Council matters of concern or interest. They may register to speak with the Clerk in advance of the meeting or just turn up and the Chairman will invite questions or issues to be raised. Occasionally a large planning application that would have considerable impact on the Parish may require a special meeting outside of the general bi-monthly meetings.